Among the life forms springing forth this time of year: an abundance of Massachusetts open studios. For artists participating in one of the numerous open studios in April, May, and June, it’s a time to welcome friends, fans, and strangers into your work space to see your art (for some advice when doing so, read a past ArtSake post). For others, artists and art-lovers alike, it’s a chance to support your local creative community and get a glimpse into the fertile landscape of Massachusetts art-making. Click the diagonal arrows to view in full screen. 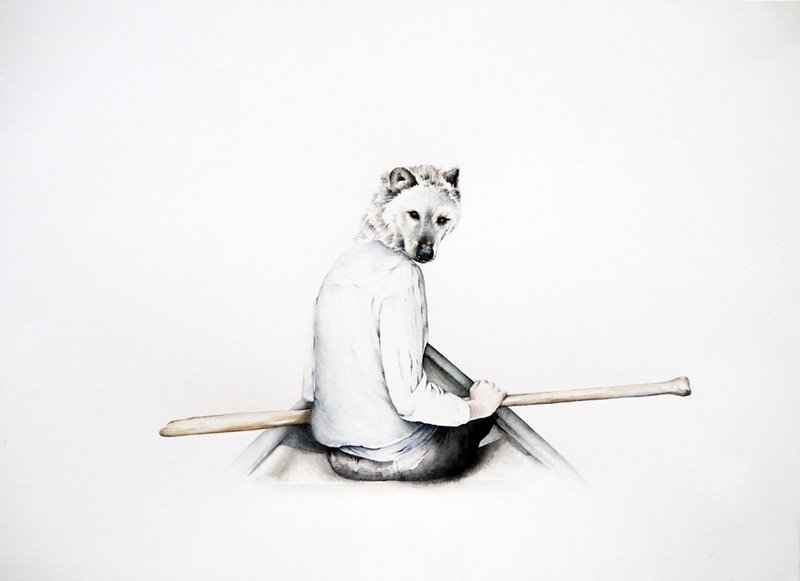 Katrina Majkut, A GIRL'S GOTTA SEE THE WORLD (2013). 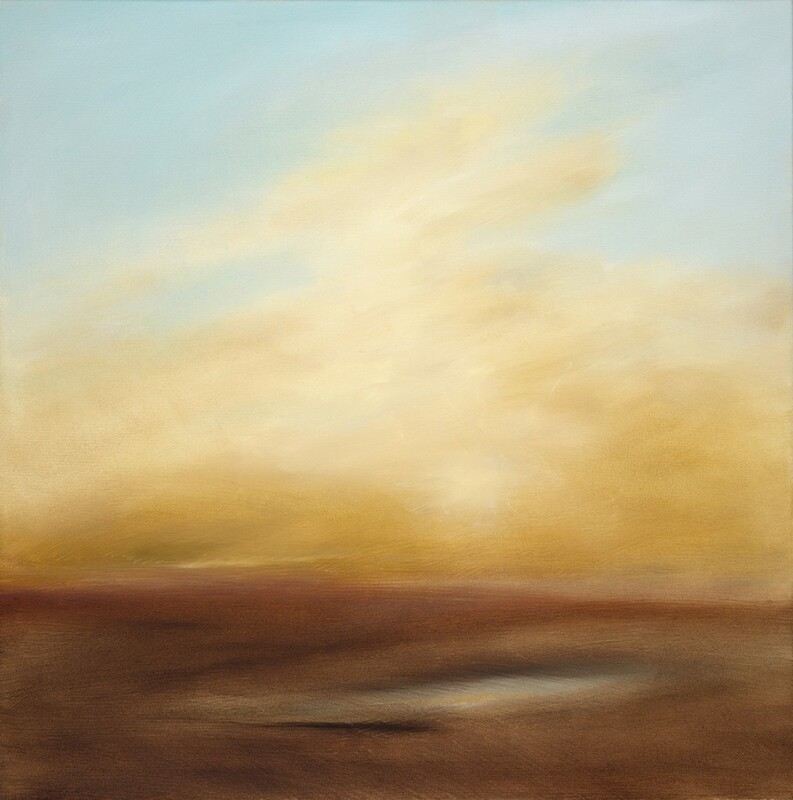 Katrina's work is part of the Brookline Open Studios, April 26-27, 2014. 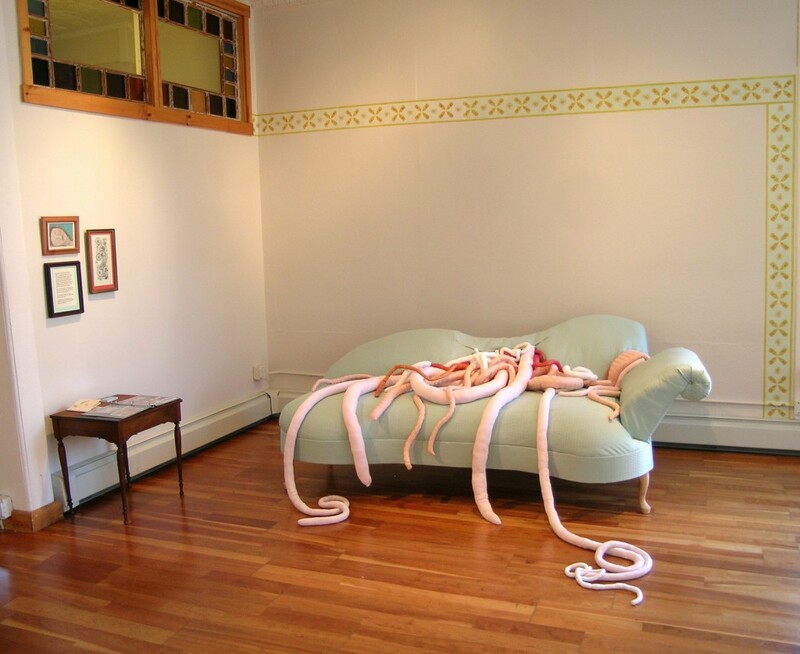 Alexandra Photopoulos, CHAISE (installation view). 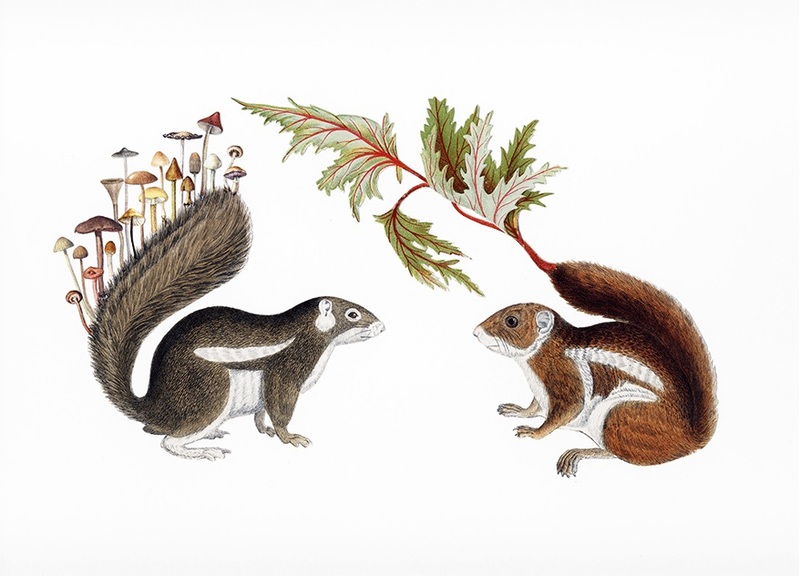 Alexandra's work will be at Gallery 263 as part of Cambridge Open Studios, April 26-27, 2014. Adrienne Sloane, SPLASH II. Adrienne's work is part of the Lexington Open Studios, April 26-27, 2014. 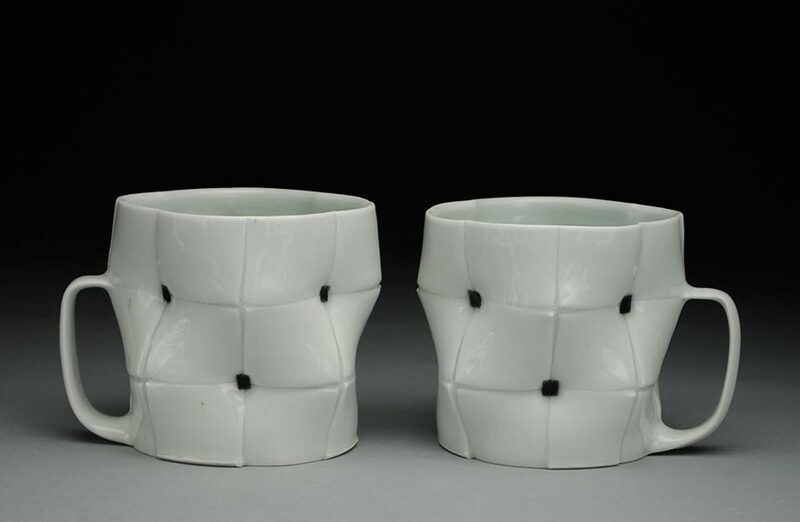 Ceramics by Kyla Toomey, one of the artists showing at Mudflat Spring Open Studio and Sale, May 2-4, 2014. Anne Nydam, ASPIDOCHELONE, woodcut print. Anne's work is part of the Needham Open Studios, May 3-4, 2014. 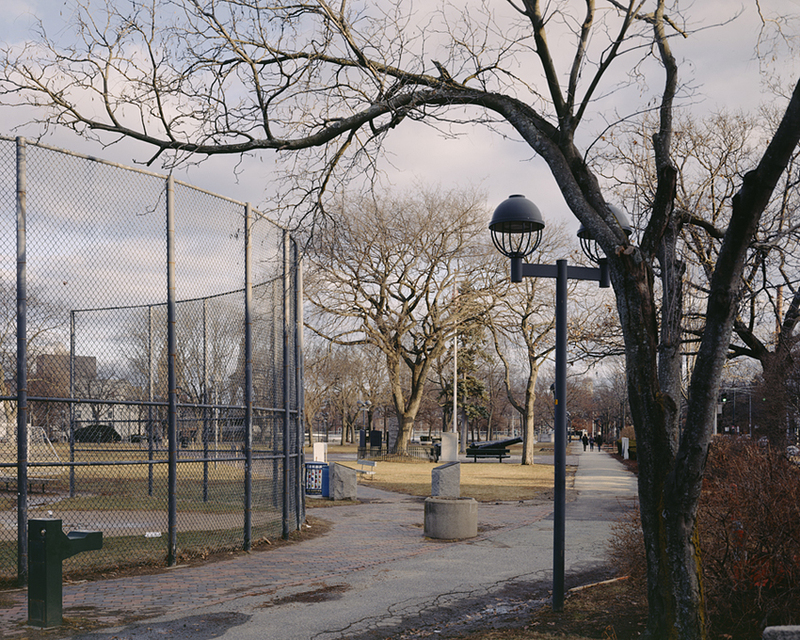 Bruce Myren, THE WASHINGTON ELM FROM GARDEN AND MASON STREET, CAMBRIDGE, MA, JANUARY 2014. 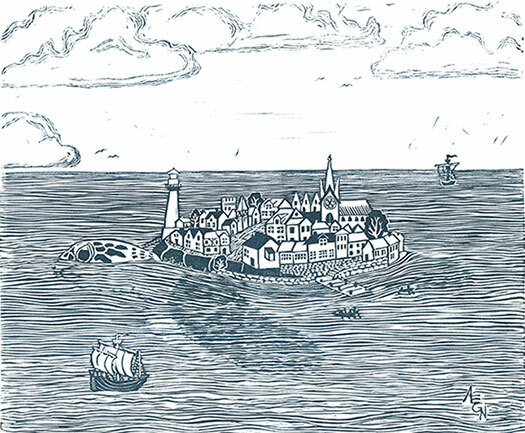 Bruce's work is part of the Somerville Open Studios, May 3-4, 2014. Amy Ross, DAY TRIPPER (2011). Amy's work is part of the West Medford Open Studios, May 10-11, 2014. 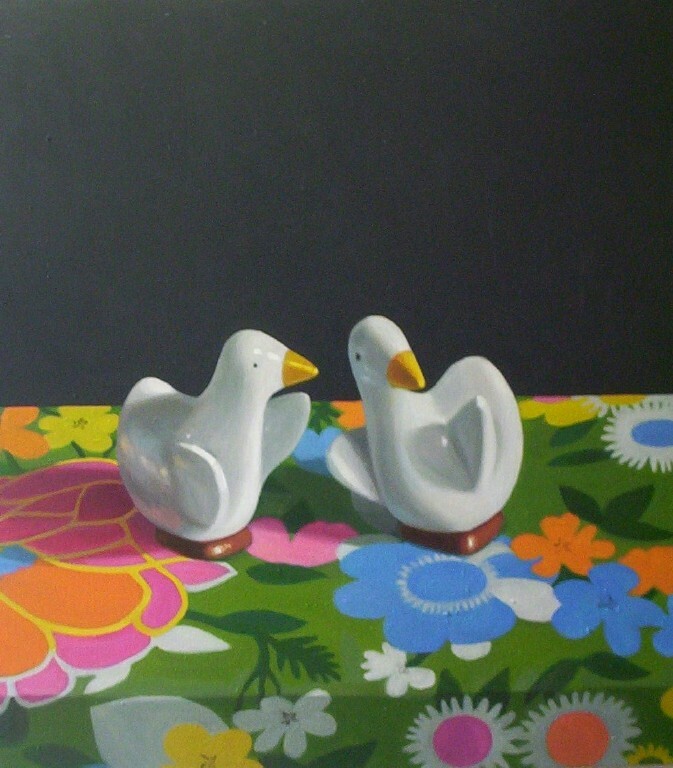 Maureen O'Connor, TWO DUCKS ON FLORAL 1 (2004). 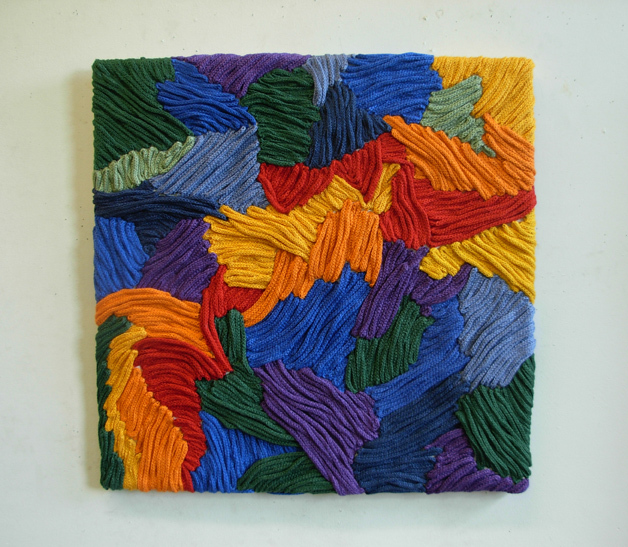 Maureen's work is part of the East Boston Open Studios, June 7-8, 2014. Kate Childs, SUNRISE LAKE (2014). Kate's work is part of the Cottage Street Studios Open Studios, June 14-15, 2014. And check out the list of upcoming events, below (if your open studios is missing, let us know). Images: Amy Ross, WHEN THE FOREST IS LEFT TO HER OWN (2013); Katrina Majkut, A GIRL’S GOTTA SEE THE WORLD (2013); Alexandra Photopoulos, CHAISE (installation view); Adrienne Sloane, SPLASH II; ceramics by Kyla Toomey; Anne Nydam, ASPIDOCHELONE; Bruce Myren, THE WASHINGTON ELM FROM GARDEN AND MASON STREET, CAMBRIDGE, MA, JANUARY 2014; Amy Ross, DAY TRIPPER (2011); Maureen O’Connor, TWO DUCKS ON FLORAL 1 (2004); Kate Childs, SUNRISE LAKE (2014). I am an artist in East Boston. Just wanted to add that EB Open Studios is actually June 7 & 8th. Thanks! We’ve updated the date for the East Boston Open Studios.